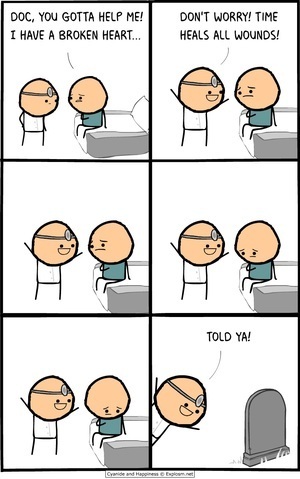 Posted in Comics and tagged doctor, patient at 12:44 pm on March 20, 2019 by Niall Murphy. 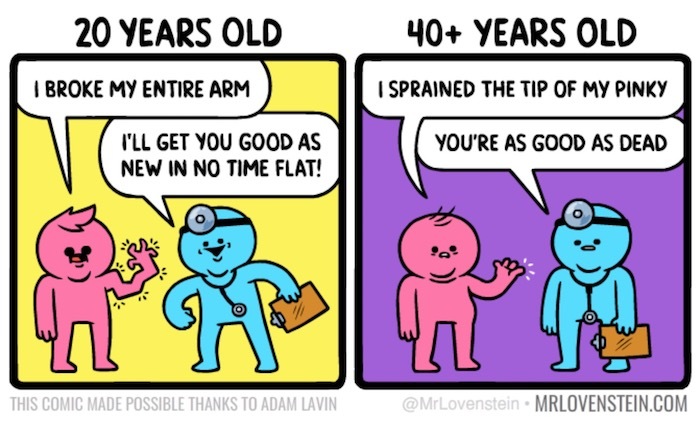 Posted in Comics and tagged age, doctor at 9:02 am on March 13, 2019 by Niall Murphy. 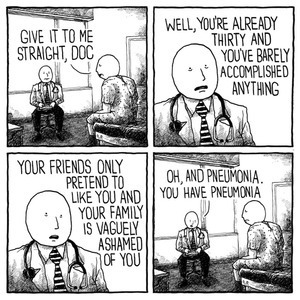 Posted in Comics and tagged bill, doctor at 11:56 am on March 1, 2019 by Niall Murphy. 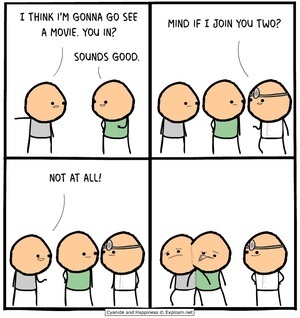 Posted in Comics and tagged conjoined, doctor at 9:01 am on February 26, 2019 by Niall Murphy. 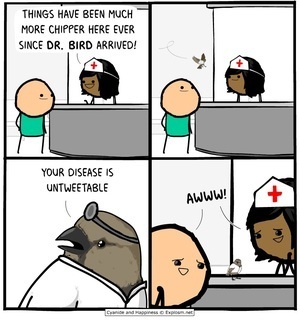 Posted in Comics and tagged bird, doctor at 3:22 pm on February 6, 2019 by Niall Murphy. Posted in Comics and tagged diagnosis, doctor at 2:23 pm on July 9, 2018 by Niall Murphy. Posted in Comics and tagged doctor, penguin at 1:42 pm on May 25, 2018 by Niall Murphy. 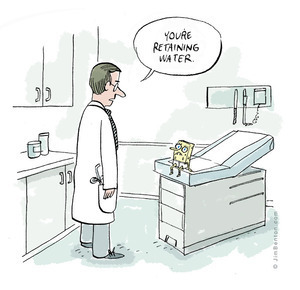 Posted in Comics and tagged doctor, Spongebob at 3:33 pm on December 21, 2017 by Niall Murphy. Posted in Comics and tagged doctor, heart at 3:11 pm on December 15, 2017 by Niall Murphy. Posted in Comics and tagged doctor, ninja at 9:13 am on December 12, 2017 by Niall Murphy.